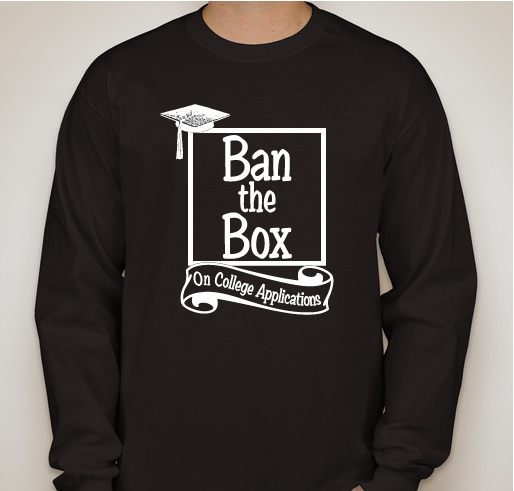 Buy a shirt to Support College After Incarceration! All funds raised will be paid directly to From Prison Cells to PhD, Inc for Supporting College After Incarceration. 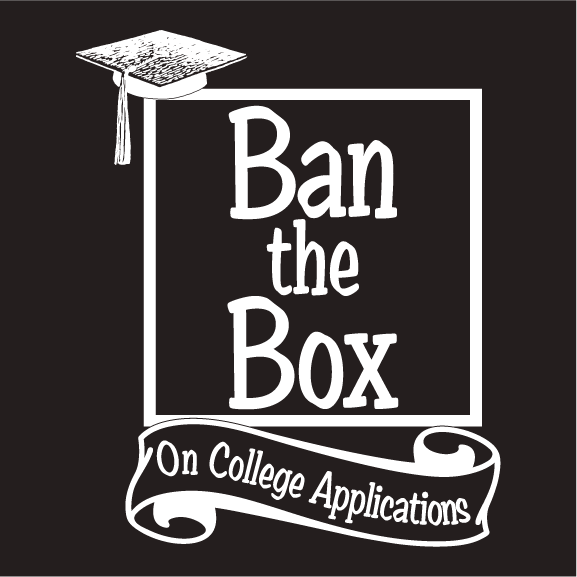 Demand that universities/colleges provide an application that does not include the discriminatory "box" nor ask applicants any question(s) pertaining to past guilt or conviction of a misdemeanor, felony, or other prior offense in the initial application process. My name is Dr. Stanley Andrisse. I am a formerly incarcerated person with 3 felony convictions and now an endocrinologist scientist at Johns Hopkins Medicine. Furthering one’s education is critical to successful reentry into society. Growing up in Ferguson-Florissant, Missouri, I got involved with making poor decisions at a very young age. By my early 20’s, those poor decisions had exacerbated and I found myself sitting in front of a judge facing 20 years to life for drug trafficking charges. The judge sentenced me to 10 years in a maximum-security prison. I did a lot of reading, writing, and soul searching in prison. Through many letters to judges and correctional officials, I was accepted into a drug rehabilitation program while in prison. Very much tied to my departure, my dad’s health plummeted while I was in prison. Through phone calls and letters, I’d hear that piece by piece, they amputated his lower limbs up to his torso. Before I could reconcile our relationship, he fell into a coma and passed due to complications associated with type 2 diabetes. In living and in passing, he was and remains my inspiration. Upon release, after several rejections, I was accepted into a Ph.D. program, completed my Ph.D./M.B.A. simultaneously, and moved on to Johns Hopkins Medicine performing diabetes research. Education has been the game changer for me. I share this with you to give you the perspective of why what I do is important to me. 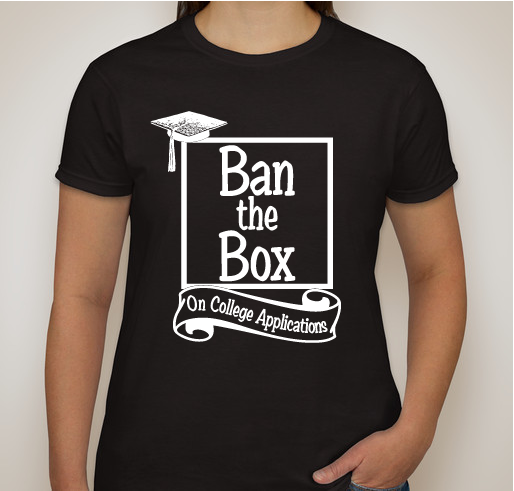 Policies like the "Ban the Box" bill will help change the life trajectory of men and women with criminal records. I am a three-time convicted felon. Education has given me the tools and the titles to balance out those strikes that I placed against me. More important than the letters behind my name, education has broadened my life perspective and has given me hope. I am quite certain that it was because of this “criminal conviction” question that I was rejected from several of the PhD programs I had applied to. Fortunately for me, I had made a good impression on one of my college professors (before I went to prison). This professor vouched for me and had a connection to the admissions committee at Saint Louis University. I completed my PhD at the top of my class and 2 years earlier than expected, suggesting that I was indeed qualified to have been admitted to the other programs. The short one sentence "Convictions" question is a mountainous barrier to one’s successful reintegration into society. It is my and many others’ scarlet letter. Yes, I am a convicted felon. But I am also a doctor, a scientist, an MBA holder, a newlywed husband, a son to an aging mother, a community organizer, an institutional leader, a youth mentor, a published author, and many other things. Eliminating me before you know all of these other great things is an injustice to society. 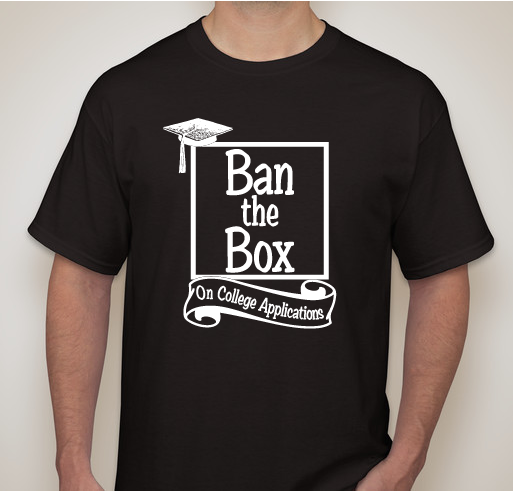 Share Why You Support "Ban the Box on College Applications"